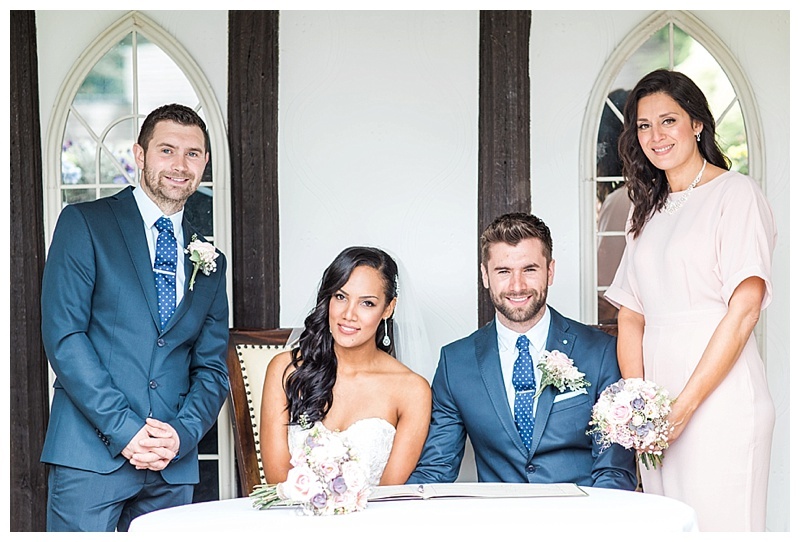 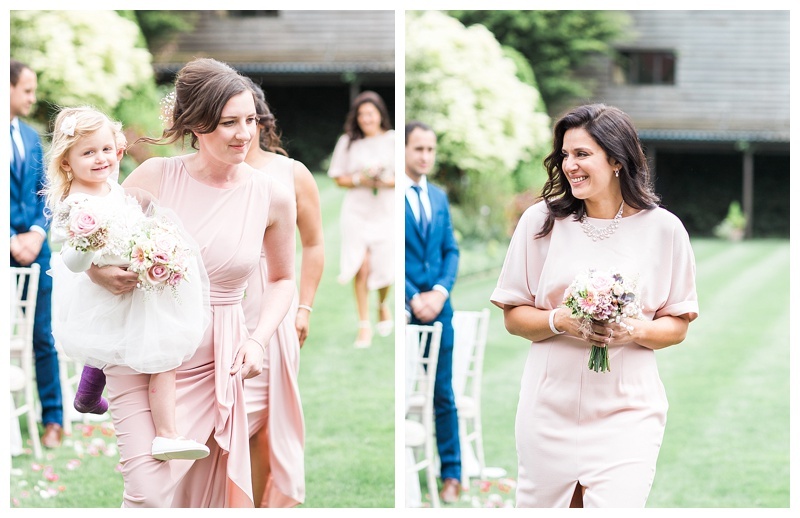 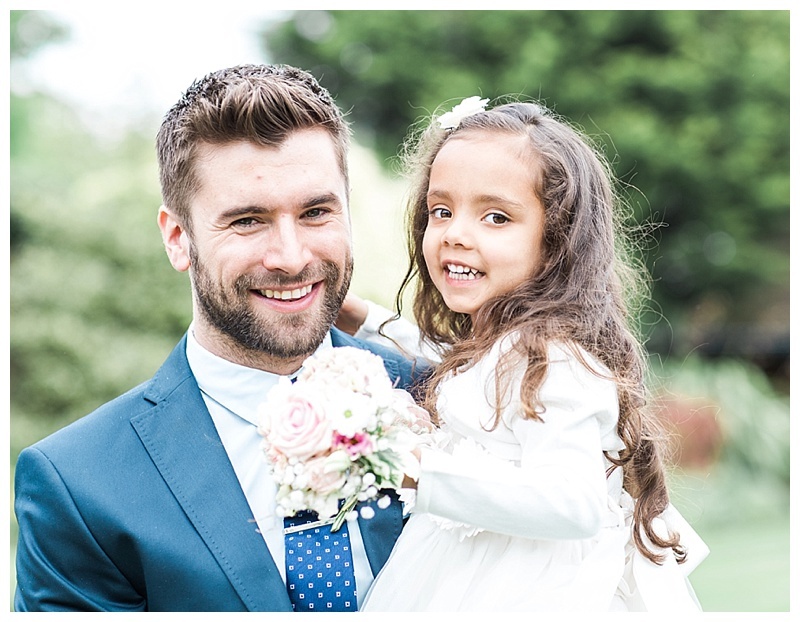 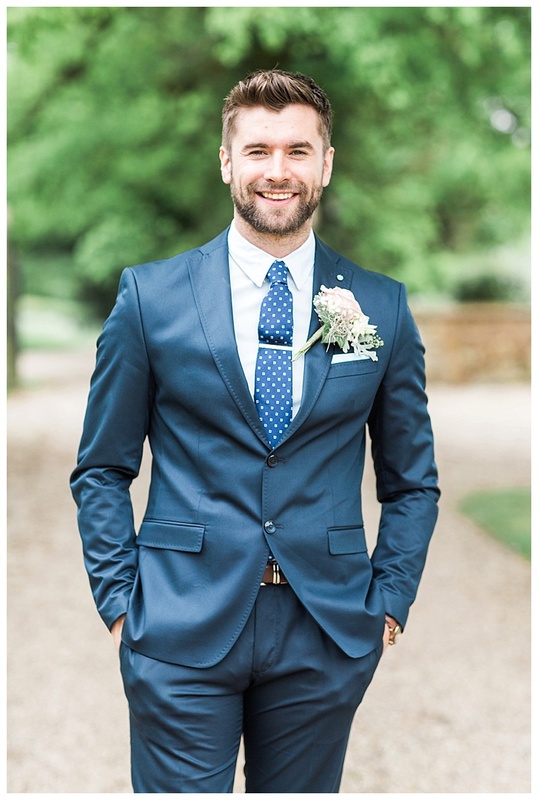 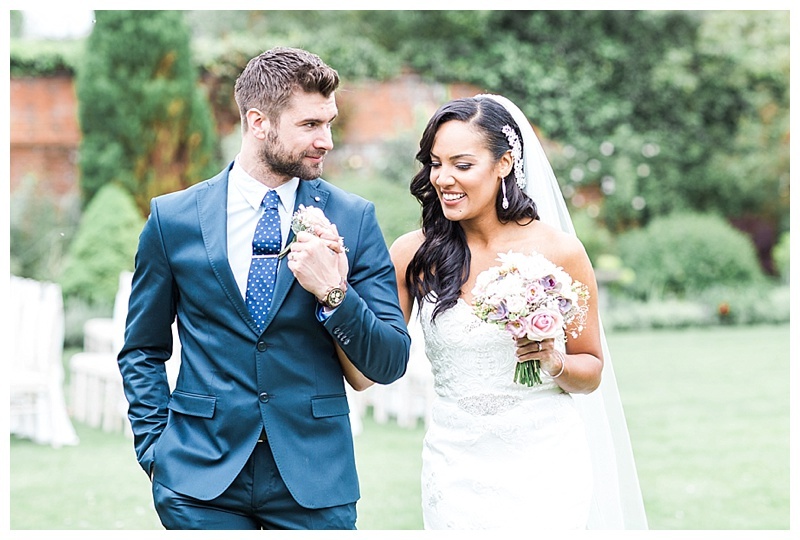 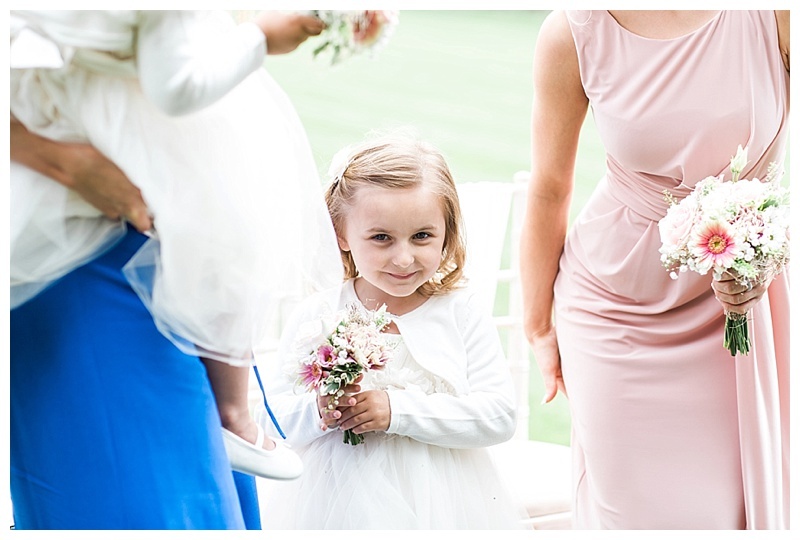 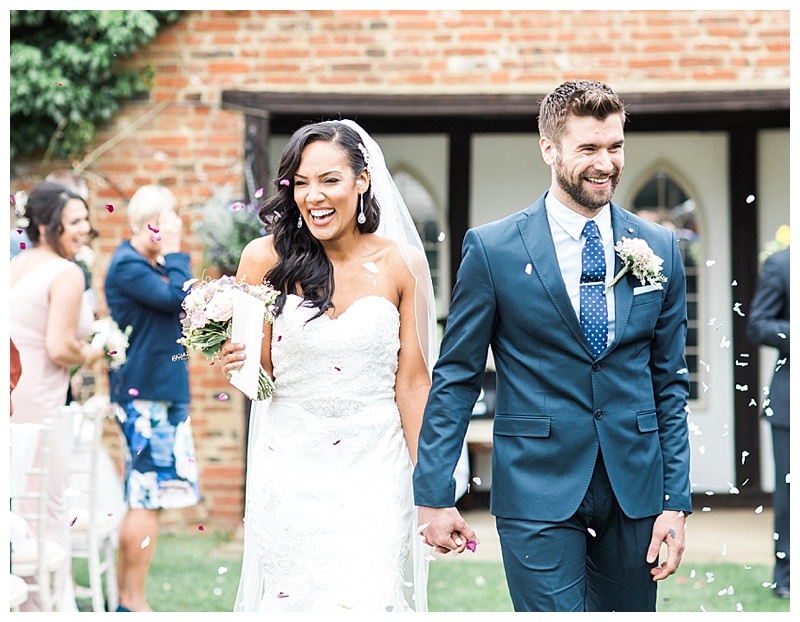 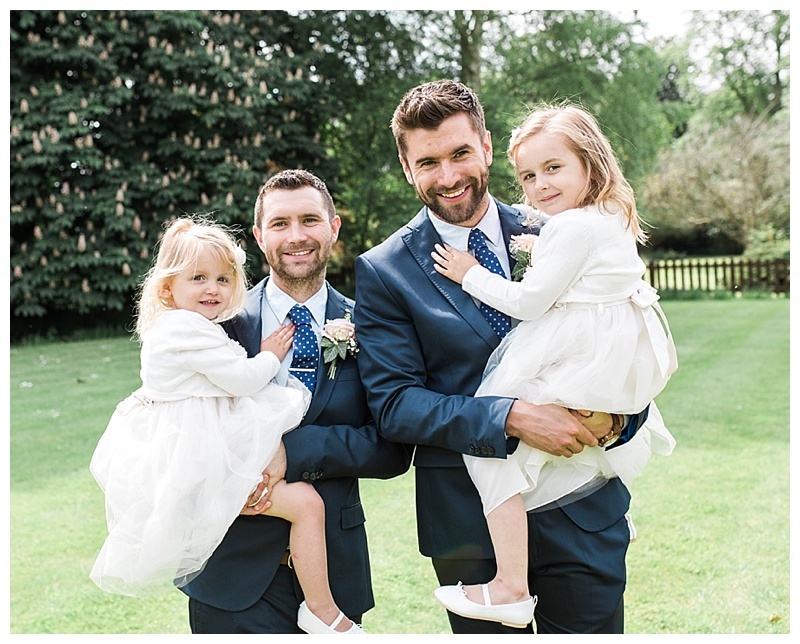 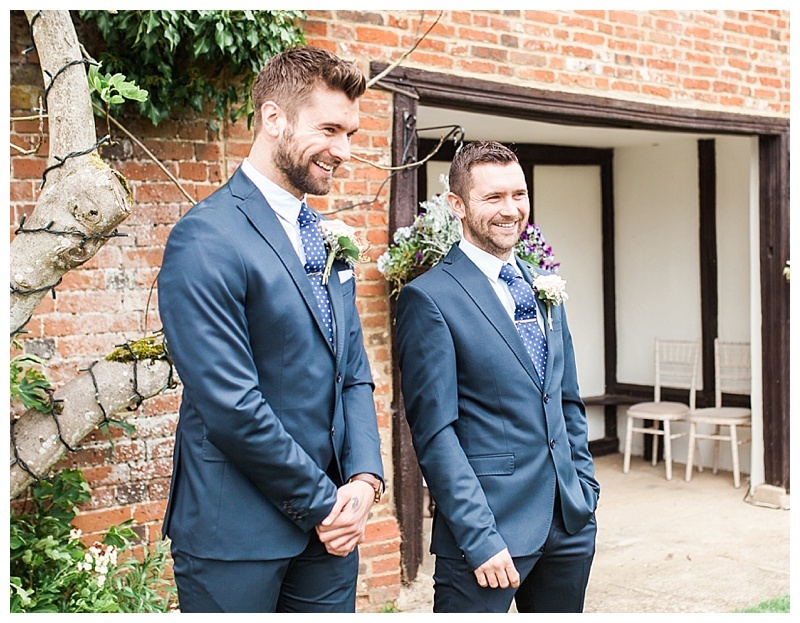 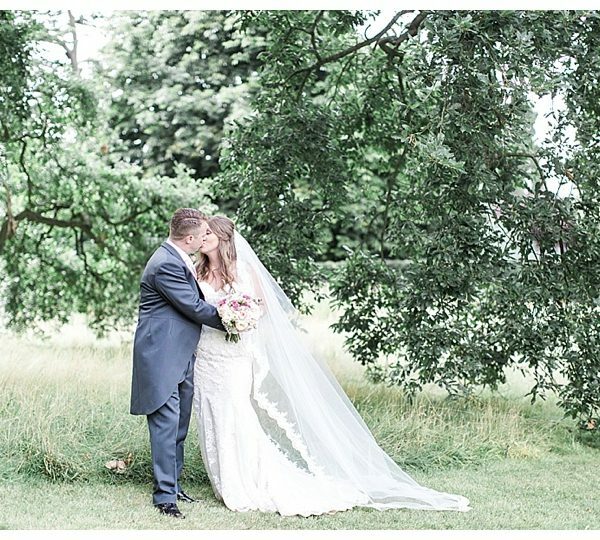 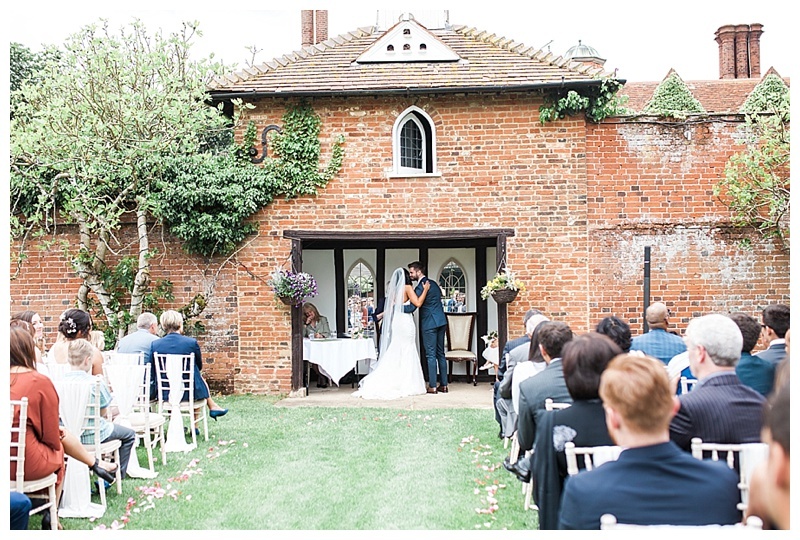 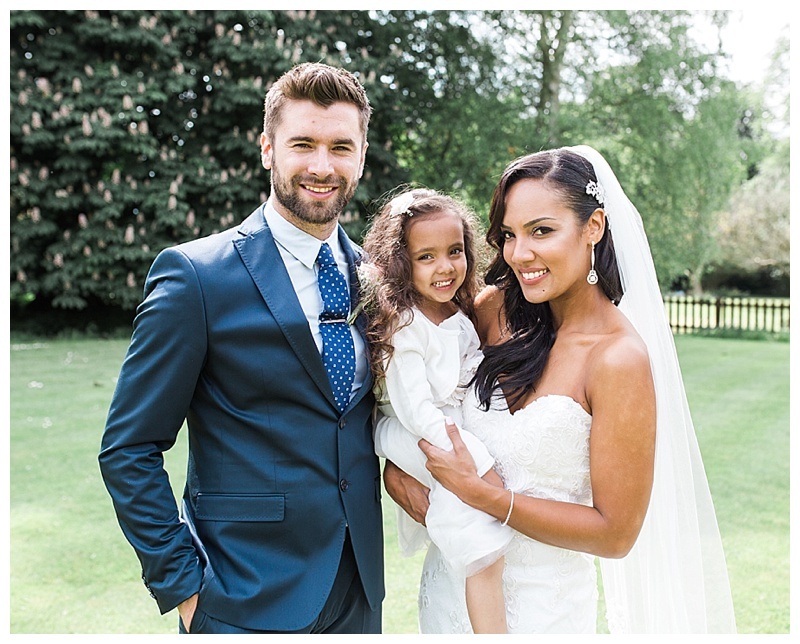 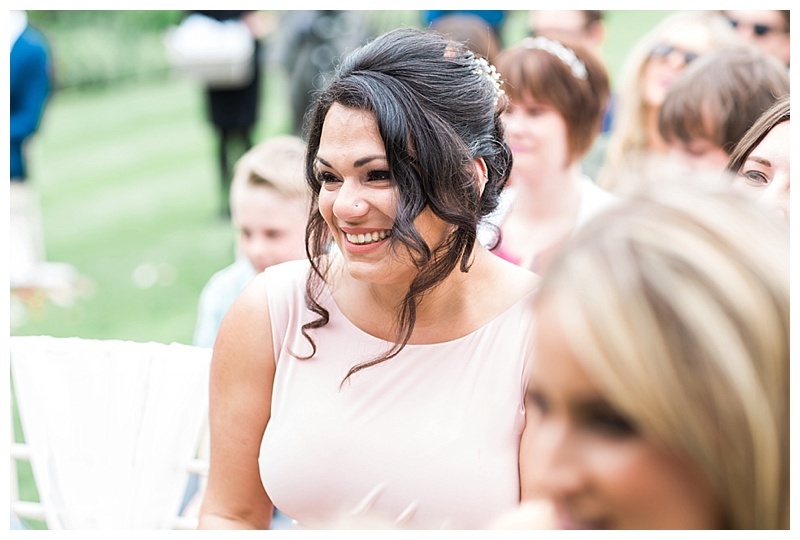 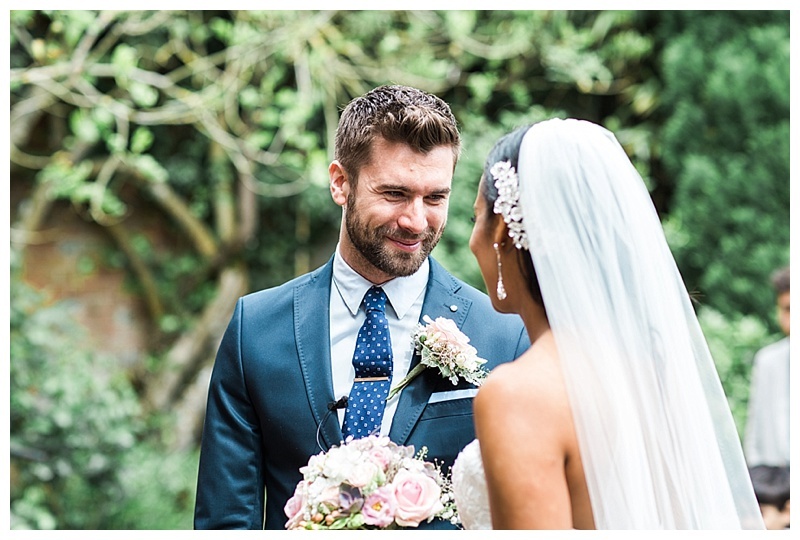 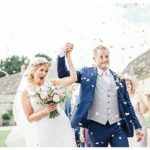 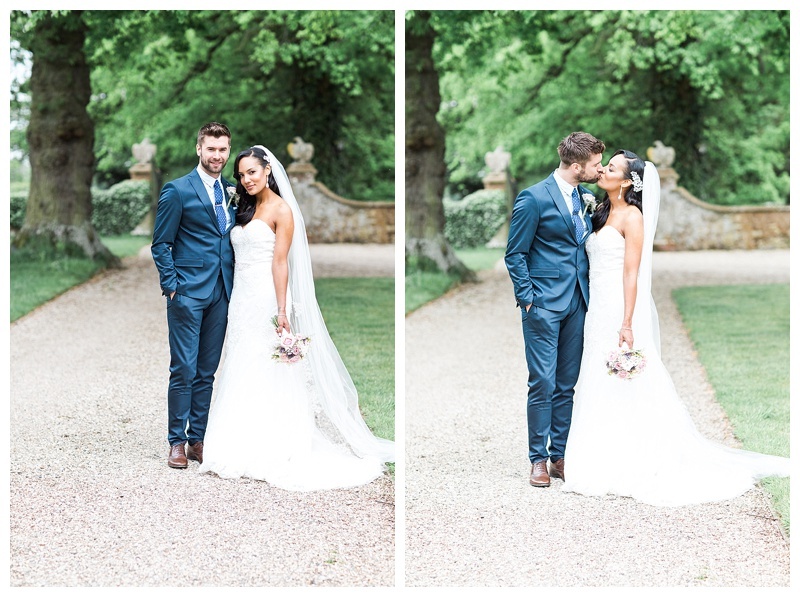 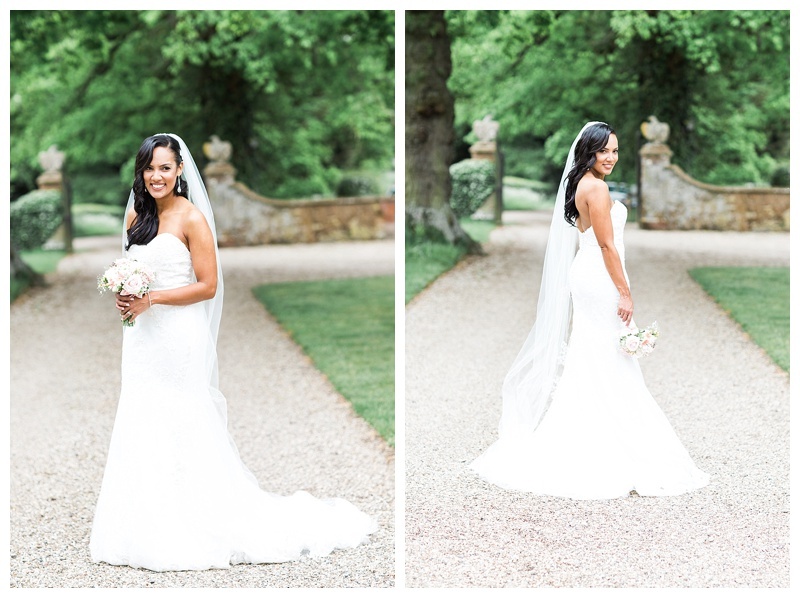 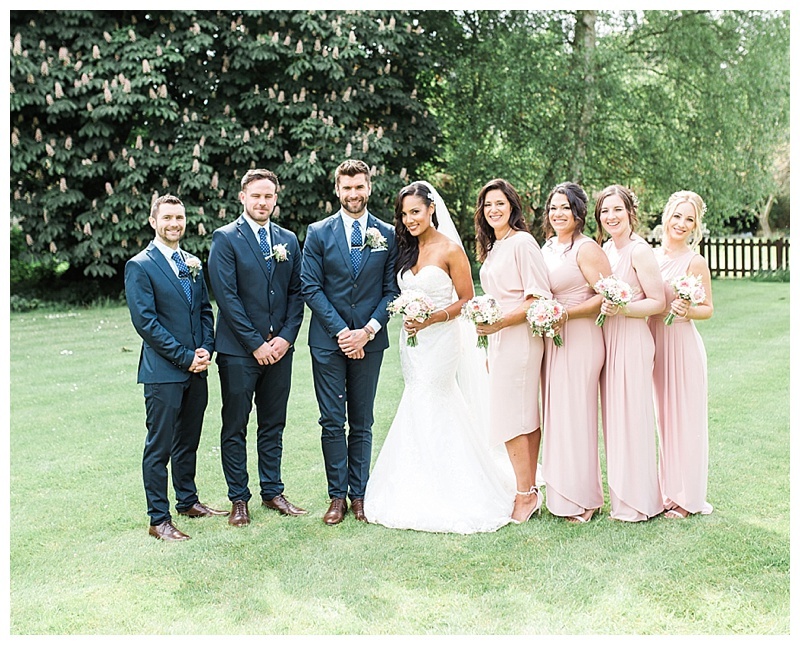 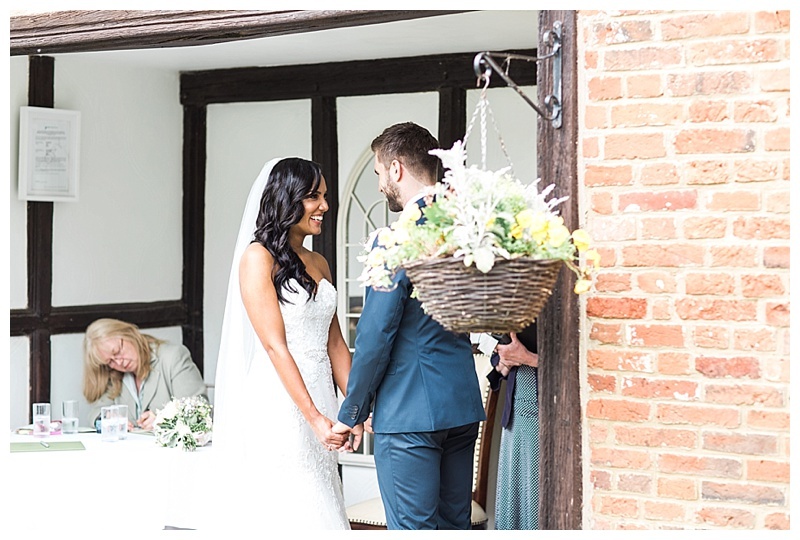 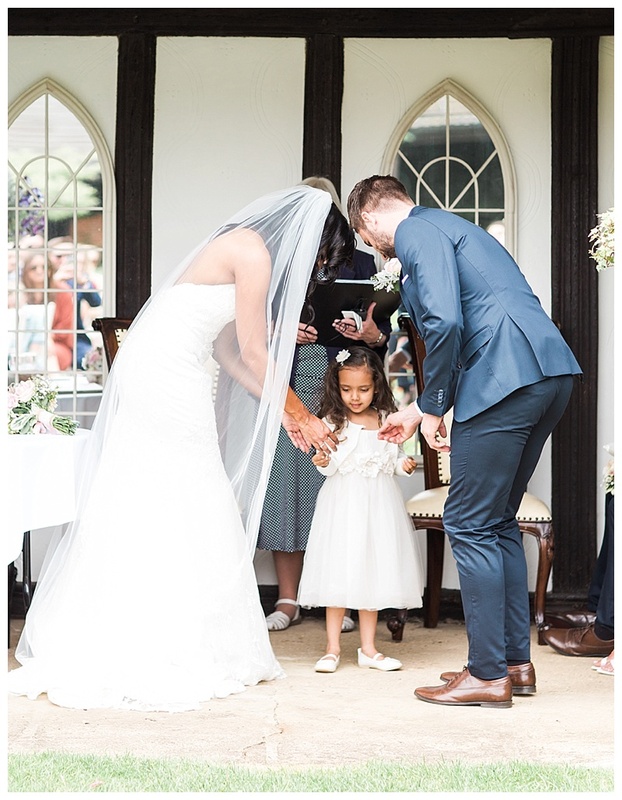 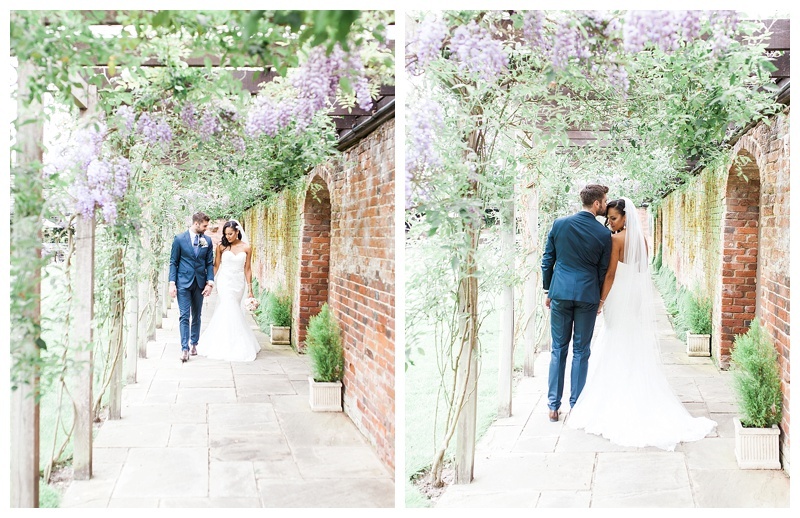 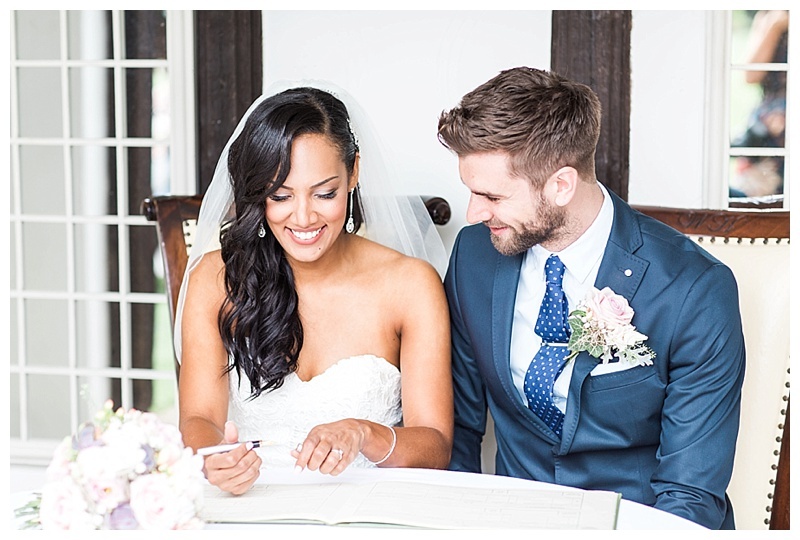 Ben & Alex got married a Woodhall Manor in Suffolk and were blessed with a glorious day which meant they could have a outdoor ceremony….ooo how I LOVE an outdoor wedding! 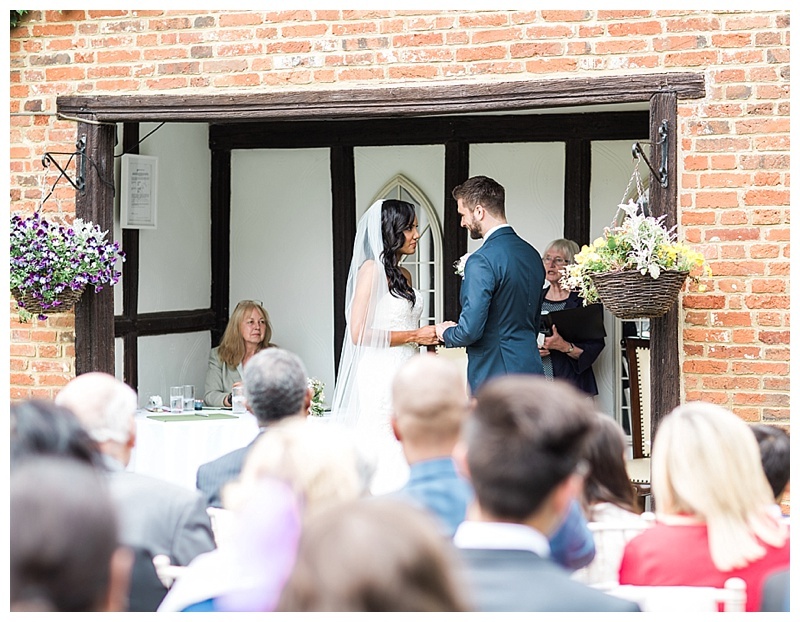 It was an intimate day with 50 close friends and family and was a daytime celebration only due to picking a location approx 2 hours from where most people lived. 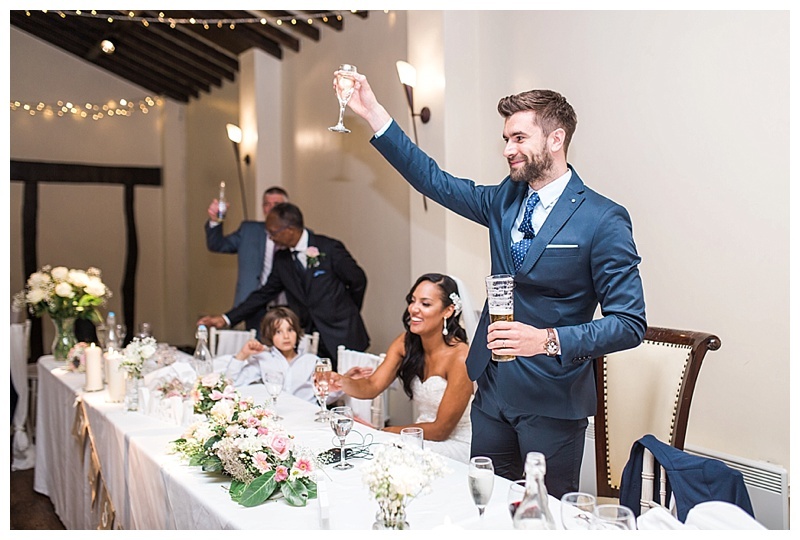 That didn’t stop the atmosphere being joyful with the prosecco on flow! 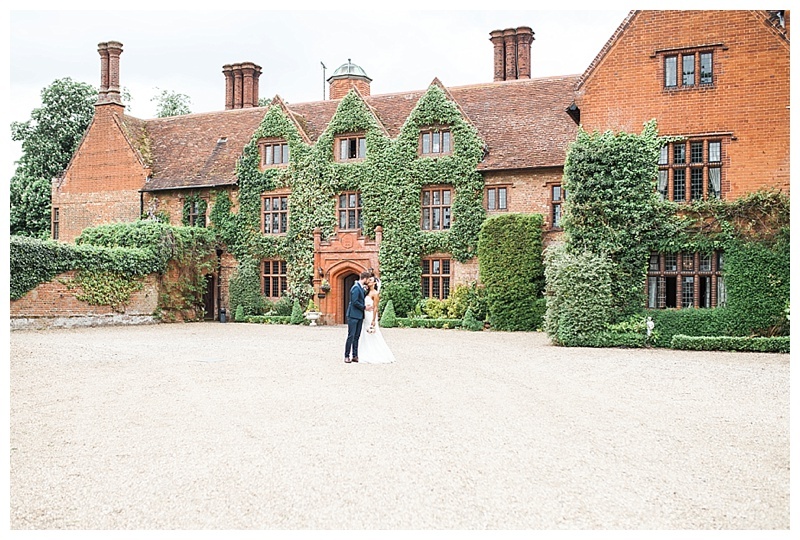 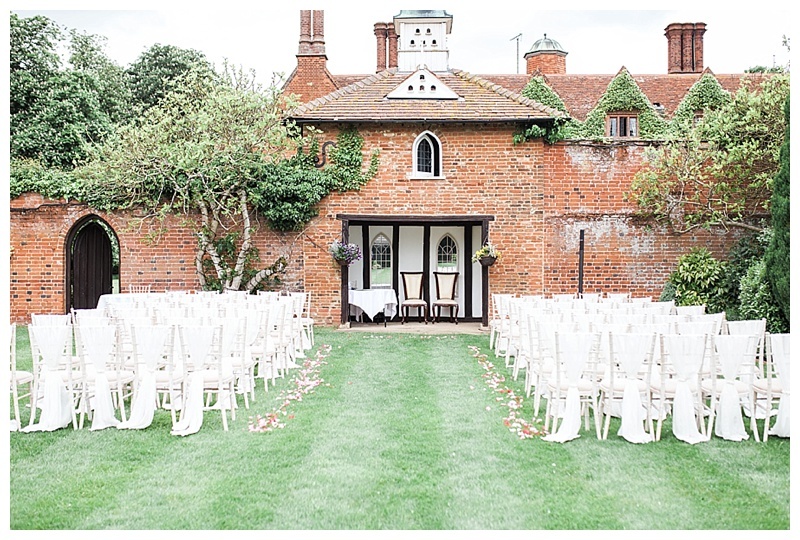 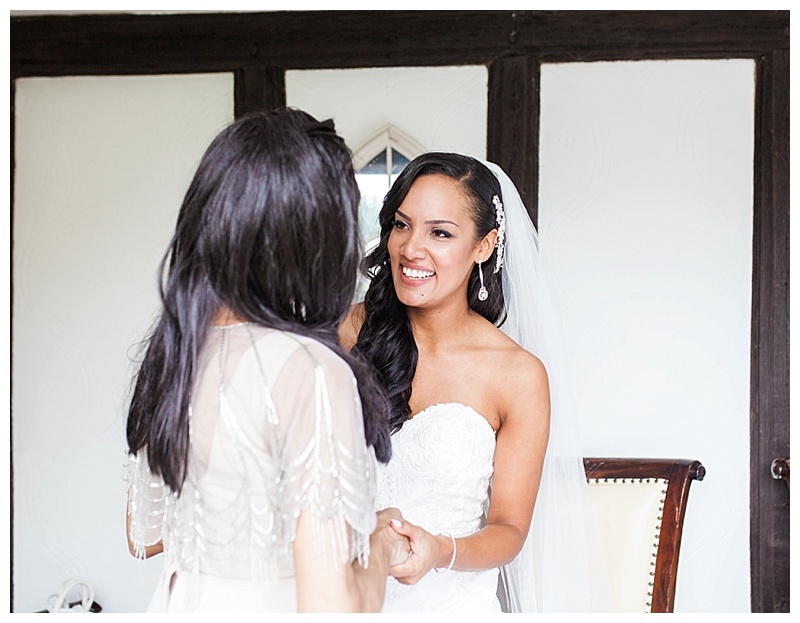 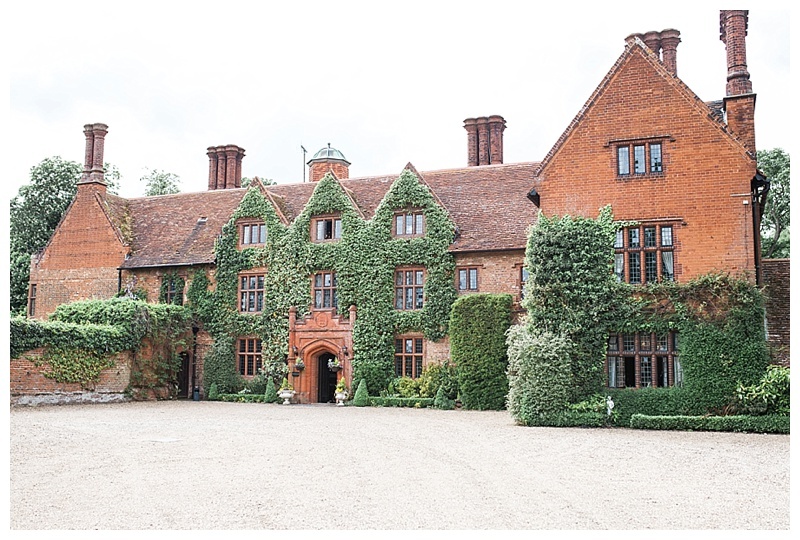 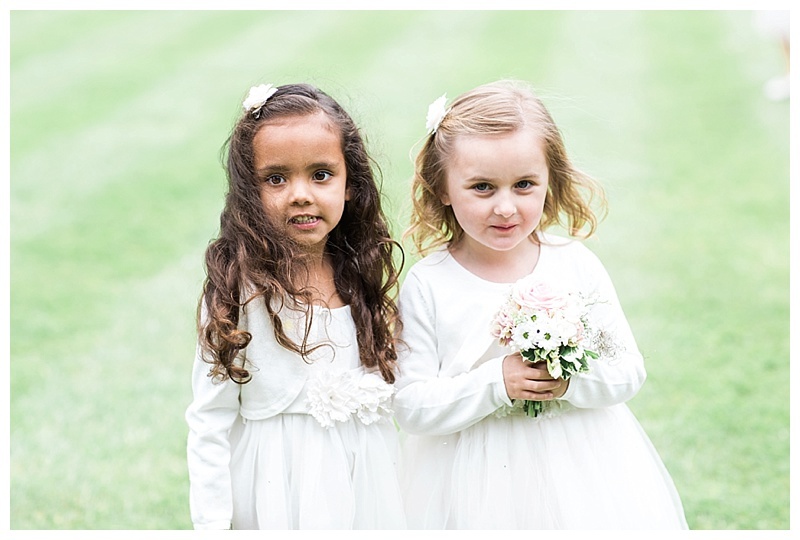 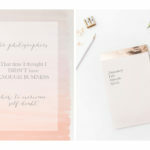 It was featured in Your Suffolk Wedding in a 4 page spread as well as making the cover photo! 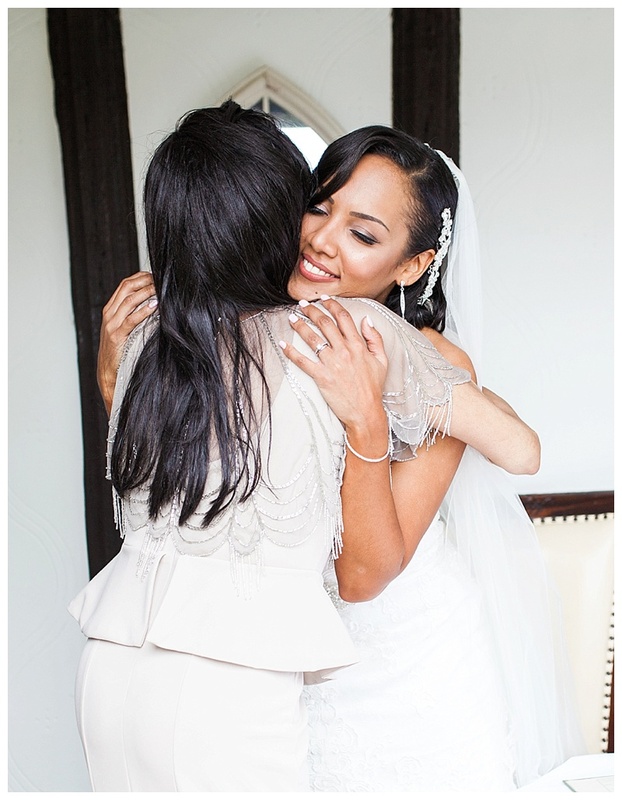 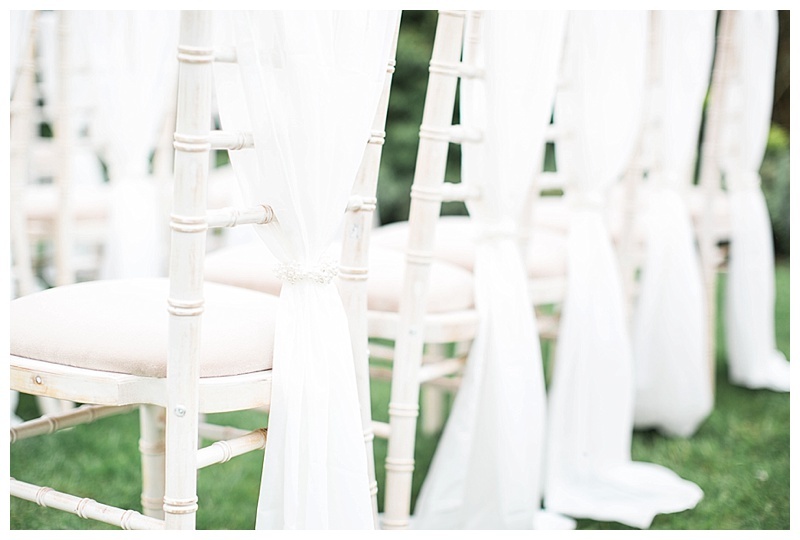 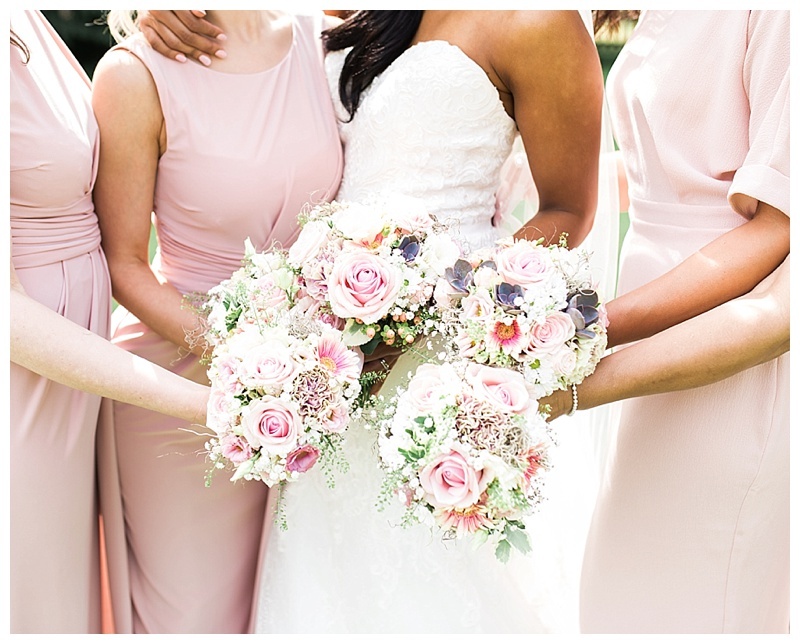 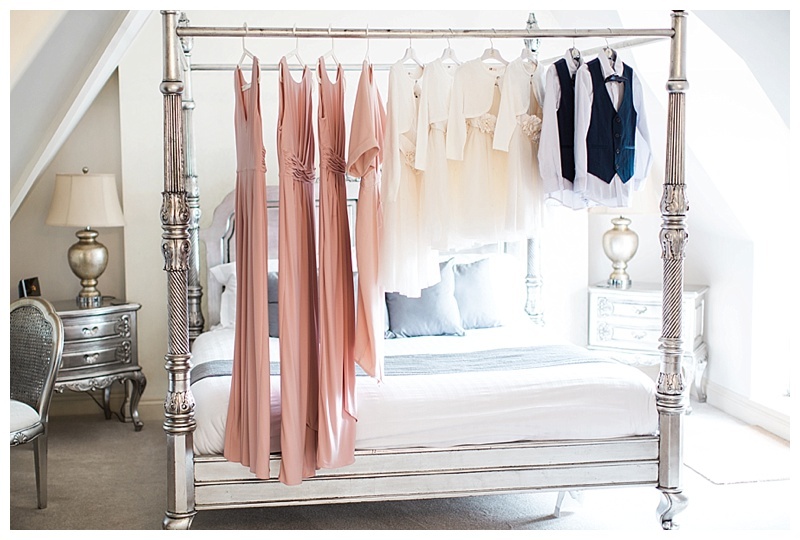 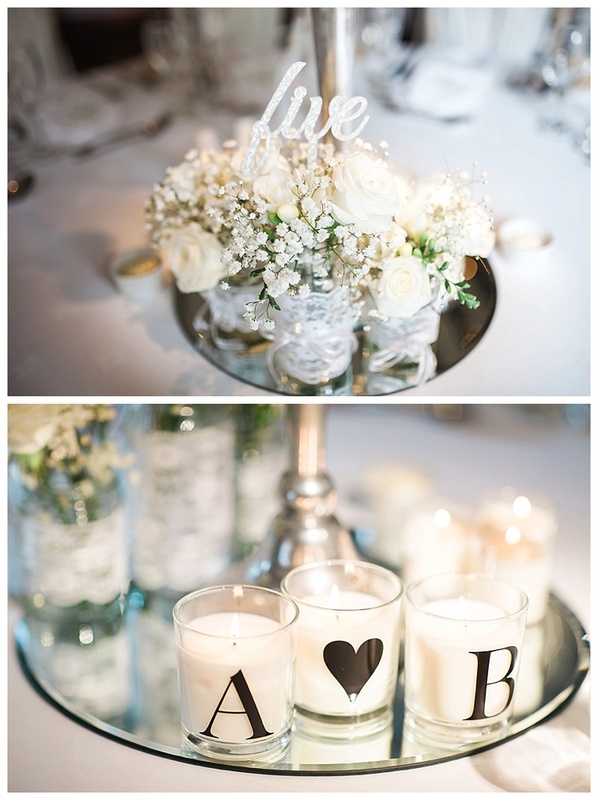 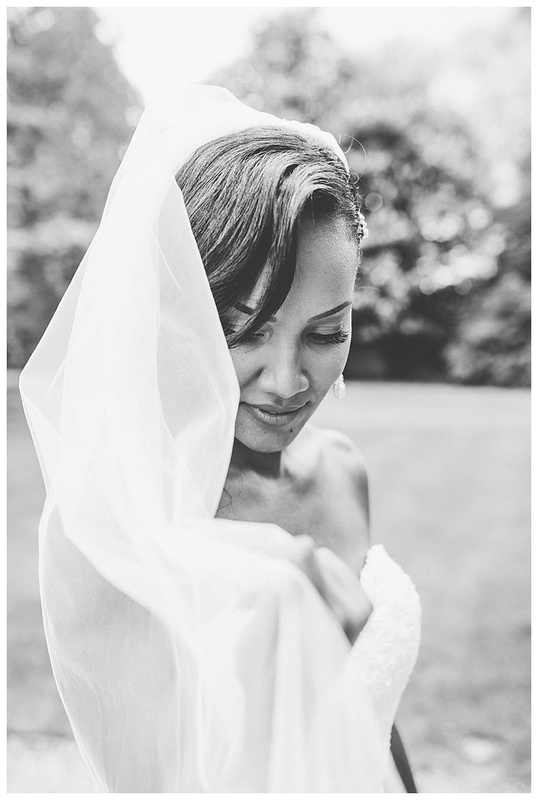 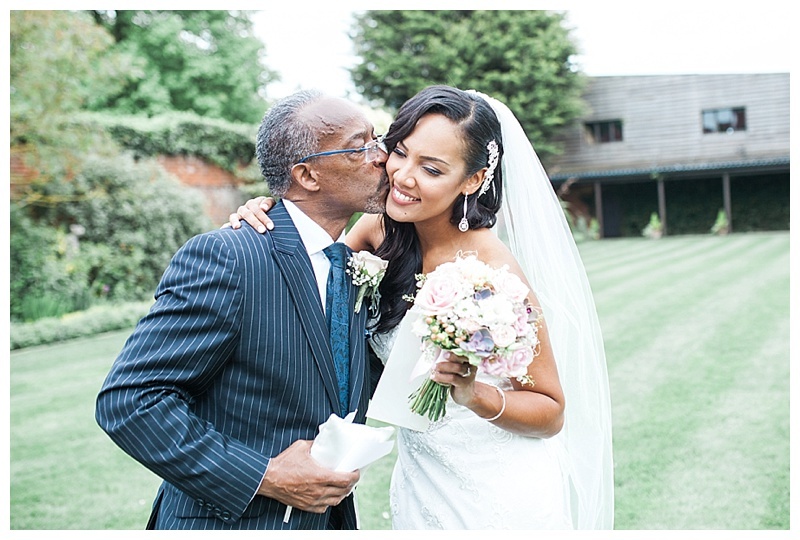 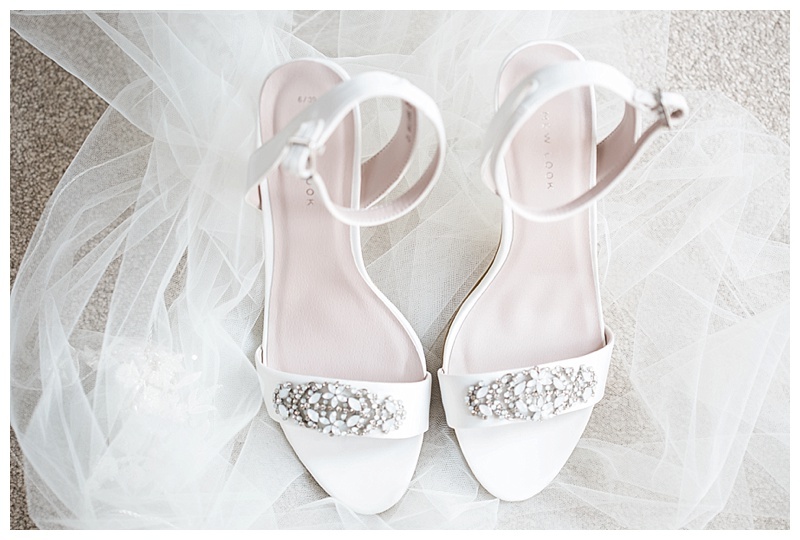 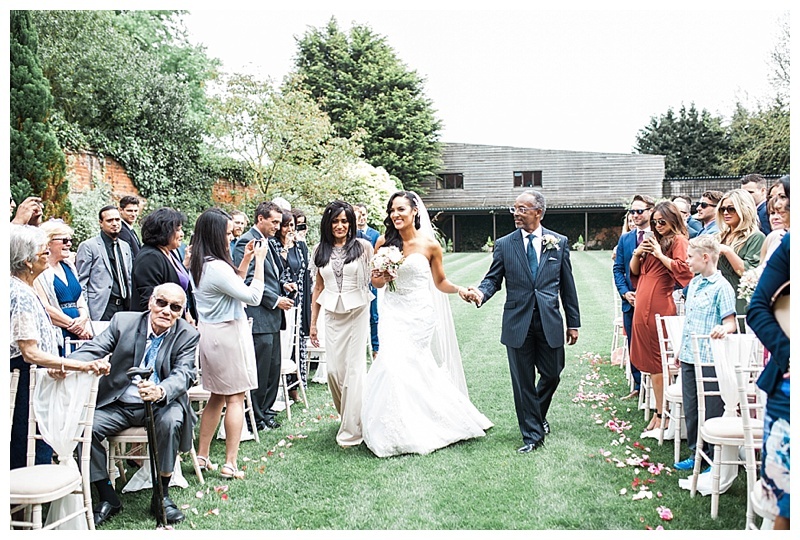 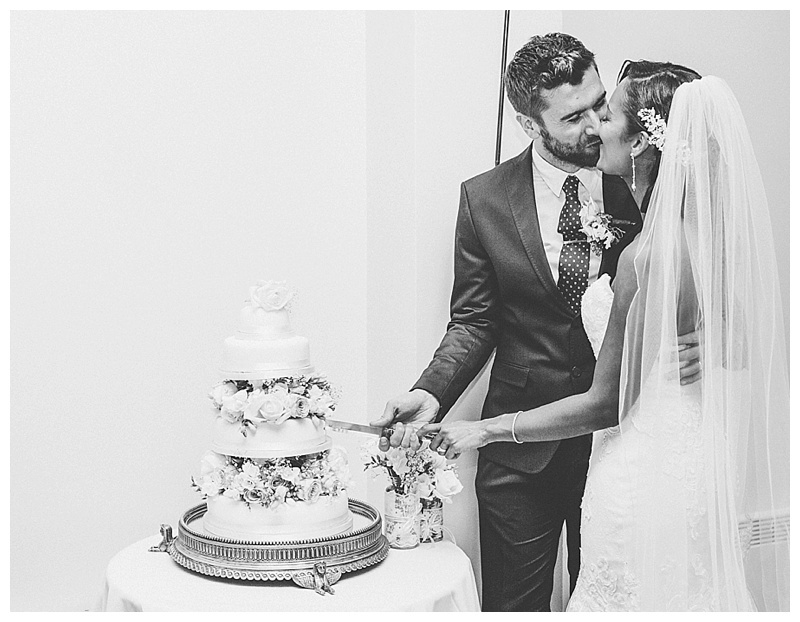 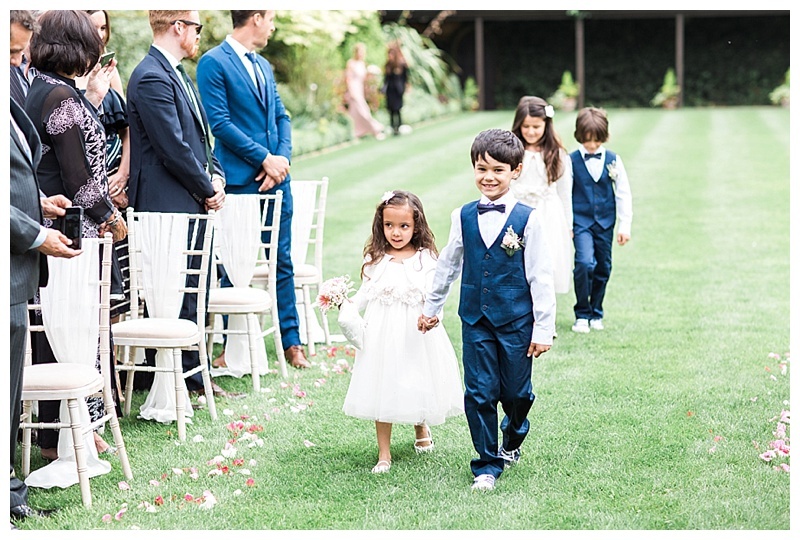 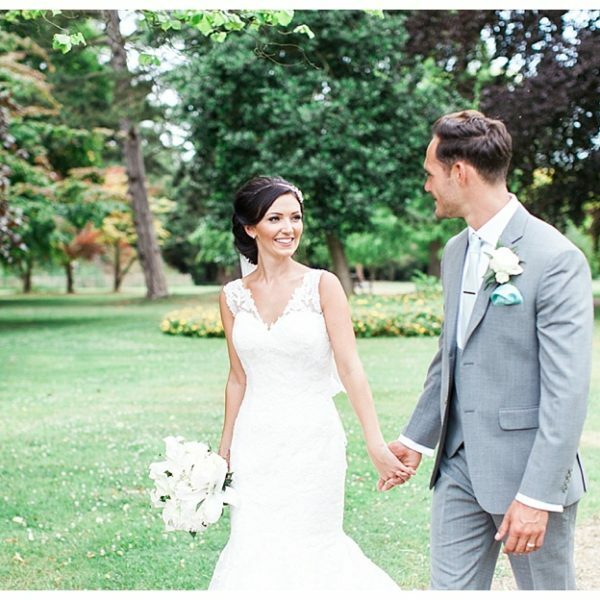 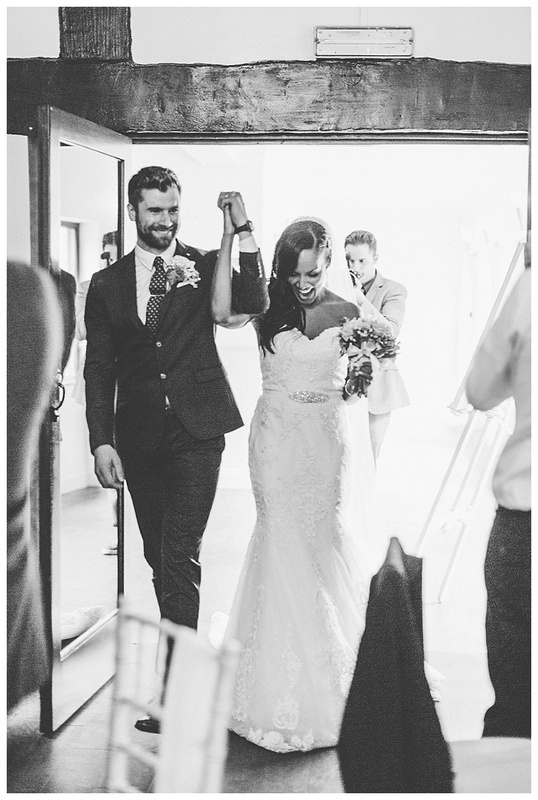 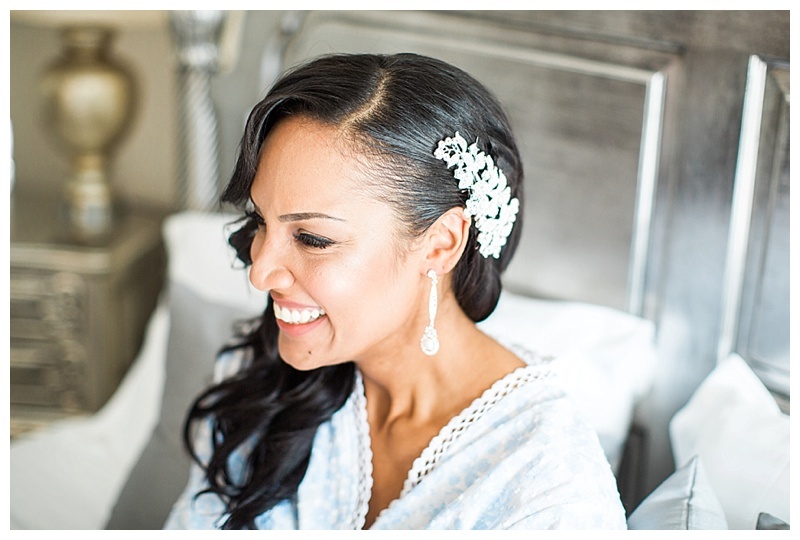 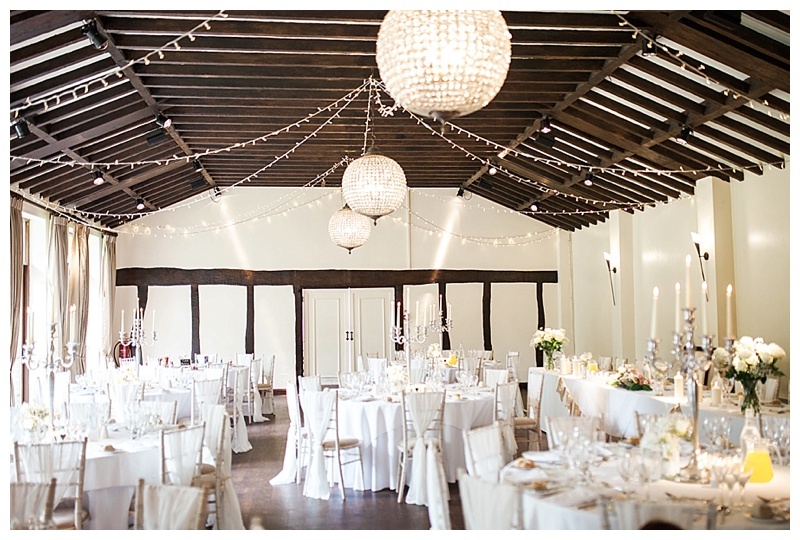 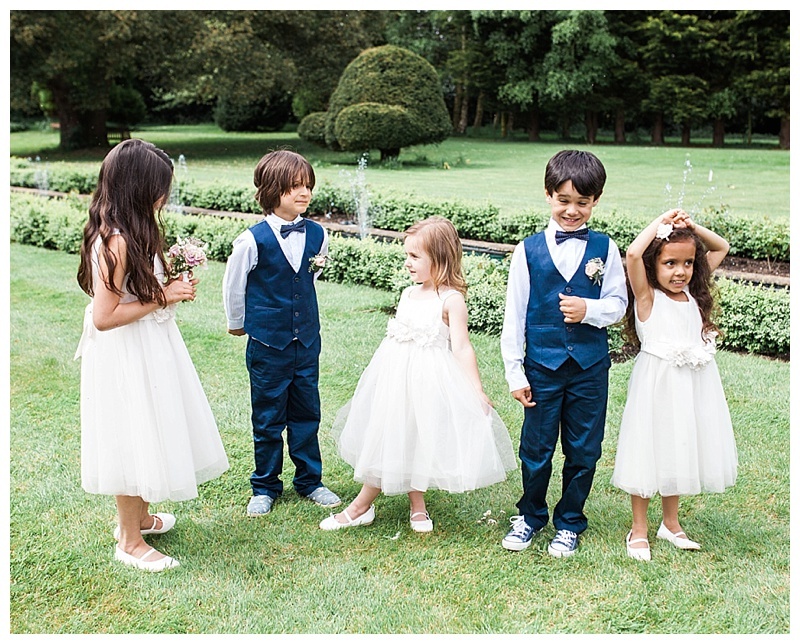 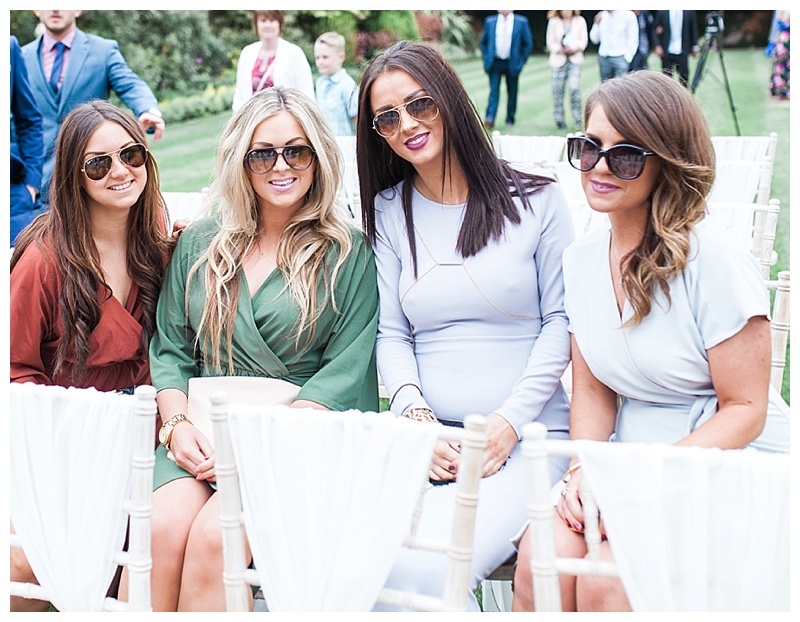 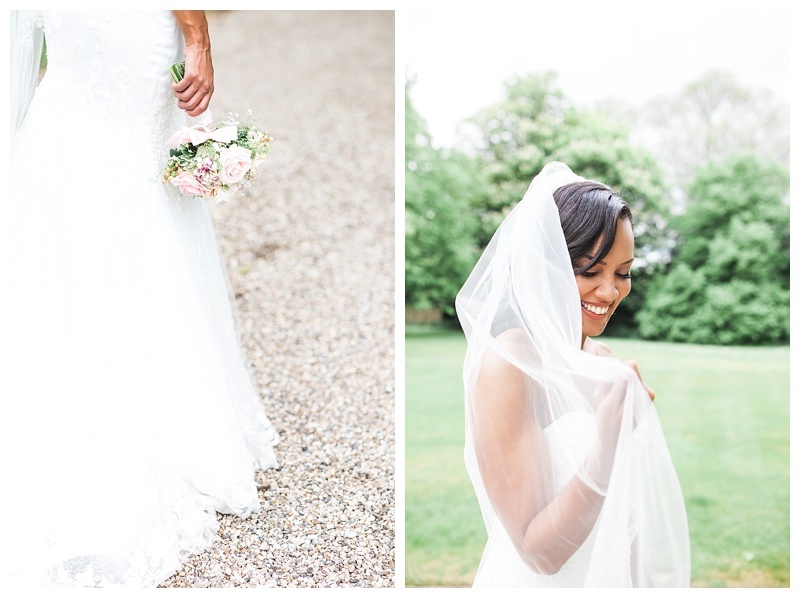 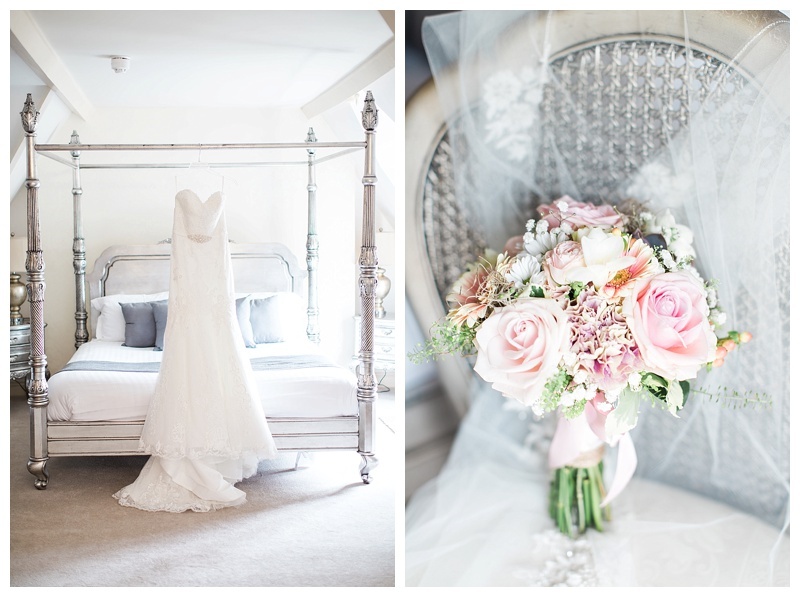 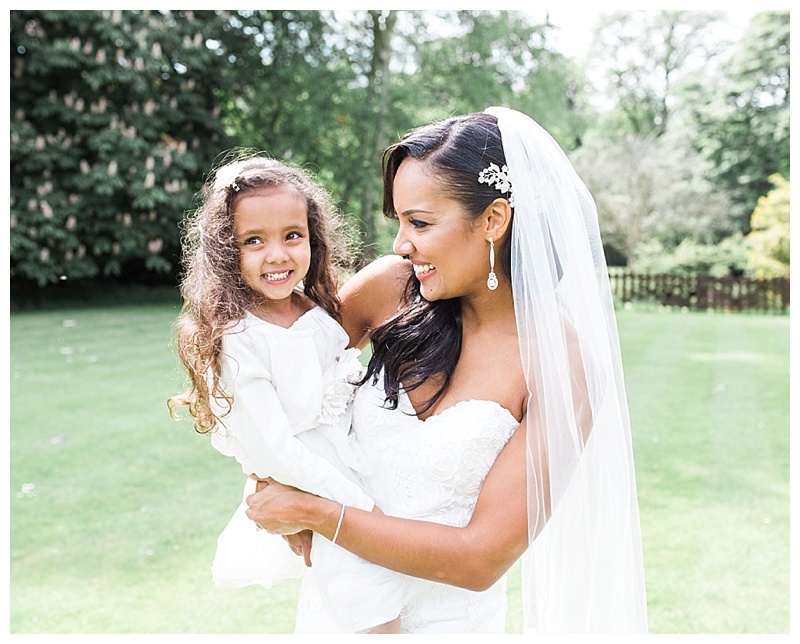 Enjoy looking through this timeless chic wedding!